A survivor of a traumatic brain injury, Cindy LaRoe, MD, found painting therapeutic during her recovery and six years after her injury, she continues to paint. 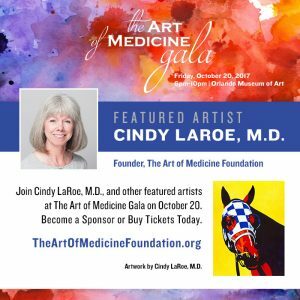 Cindy’s recovery and artwork inspired her and her husband, Ken LaRoe, founder of First GREEN Bank, to create the Art Of Medicine Foundation and Gala. 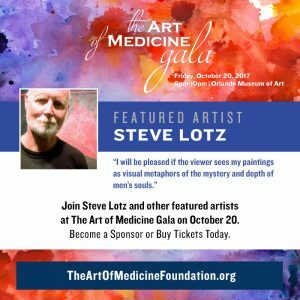 The Art of Medicine Gala interests Steve Lotz greatly because it’s purpose is to raise funds for UF TRACS ongoing research in methods for improving the mental losses he and others have experienced. Perhaps Steve’s best known local work is the monumental triptych, Florida Dream, in the main terminal of the Orlando International Airport, where it has greeted visitors to Orlando since 1983. 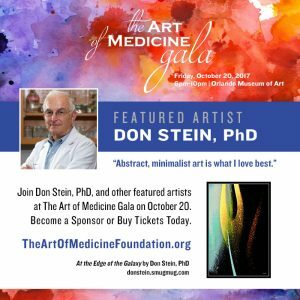 Don Stein, PhD, is very honored to be included in the “Art of Medicine” show in Orlando. His image, “at the Edge of the Galaxy”, comes from a collection called “The Art of the Autograph”. He is honored that any proceeds from the sale of his art will go to help patients and further research on brain injury. Other examples of Don’s photography can be seen at: www.donstein.smugmug.com. 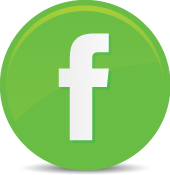 Keith Charles, MD is an ophthalmologist in Mount Dora, Florida and is affiliated with Florida Hospital Waterman. 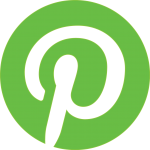 He received his medical degree from Keck School of Medicine of USC and has been in practice for more than 20 years. He is one of 17 doctors at Florida Hospital Waterman who specialize in Ophthalmology. Rock Demarco has performed for live audiences as large as 200,000 fans. Along with Superbowl and other half-time shows Rock has been featured on all major TV networks (FOX, CBS, ABS, CMT, TNT) and appeared live on Good Morning America where he painted a portrait of Diane Sawyer – Click here to watch. Rock’s TV show Paint like a ROCKstar is now in production. 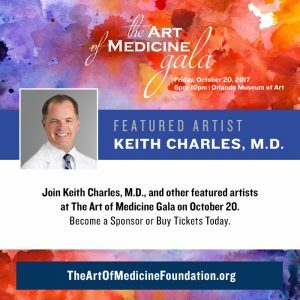 The Art of Medicine held a CALL FOR ARTISTS which closed on 2/28/17. The AOM artistic panel reviewed all healthcare professionals and brain injury survivors’ submissions. 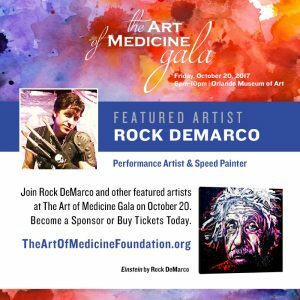 Selected artists were notified on 4/15/17 that their pieces were selected to be showcased and auctioned during the Art of Medicine gala live auction. 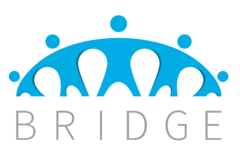 Proceeds from the event will benefit the University of Florida TRAuma, Concussion, and Sports Neuromedicine Program (UF TRACS). 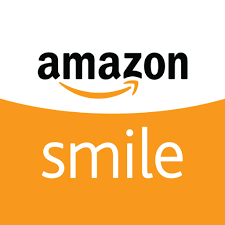 Selected pieces are considered a donation on behalf of the artist. Each artist’s name, practice and artwork title will be displayed next to their work at the event. Drawing, painting, collage, printmaking, ceramics, pottery and sculpture are all acceptable art forms. 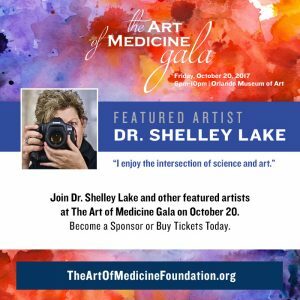 Artists selected to have their artwork included in the gala will receive two complimentary tickets to the event, which includes fine organic cuisine, wine and beer, and entertainment. 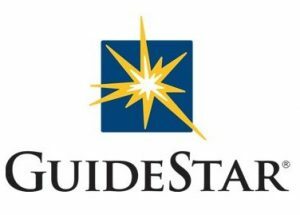 All entries were reviewed by the Artistic Review Panel, among them six artists were selected to participate in the LIVE Auction and over ten additional artists will be featured as part of the silent auction. 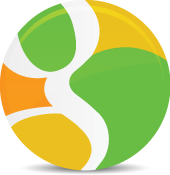 For a complete list of artists being featured, click here.